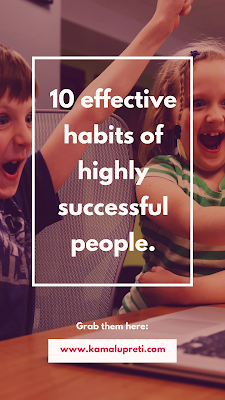 So today I would like to share 10 Effective Habits of Highly Successful people which makes them different from others. It's funny that we always think successful people have some sort of secret habits and ways of which world knows nothing about. But the most funnier thing is they do all sort of things a normal person should be doing without getting distracted. What actually all are the effective habits that make these people successful... 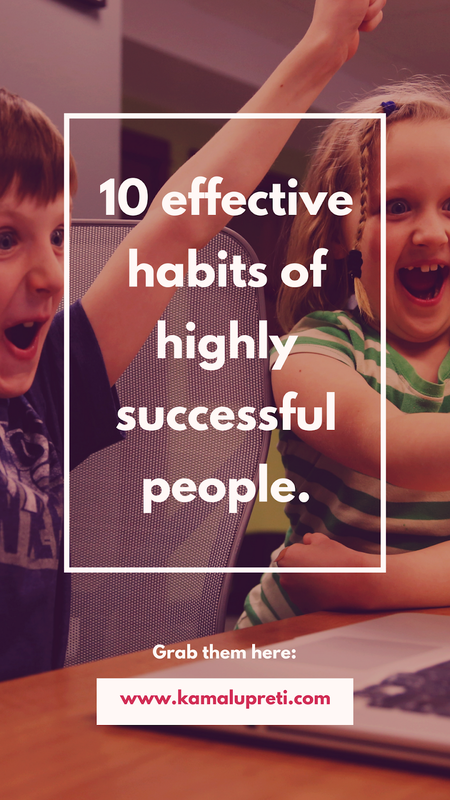 So let's start the 10 Effective Habits of Highly Successful people. "Read as much as you possibly can. 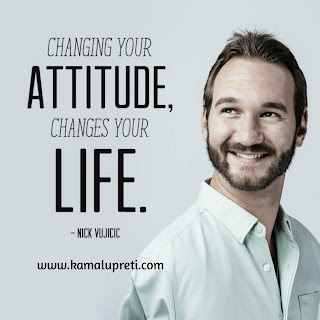 Nothing will help you as much as reading"
"Eat a live frog first thing in the morning and nothing worse will happen to you rest of the day"
According to many successful people having a positive attitude is not just a result of being successful it's one of the root causes of success. Whether through donating to charity or the sharing of ideas successful people have a habit of giving they know the value of sharing and most believe their success should result in something more than the accumulation of wealth for themselves. Some of the most well-known successful people include Bill Gates, Mark Zuckerberg and many more loves sharing. Lack of wealth does not need to be a factor when it comes to sharing volunteering in your community or at a local school does not cost anything but could provide help where it is a need. 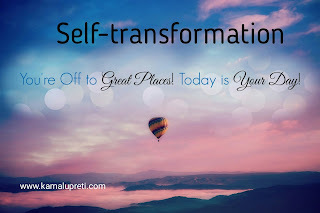 Self-Transformation is a process of creating ourselves a new its means examine your daily thoughts and actions and also analyze your behavior. 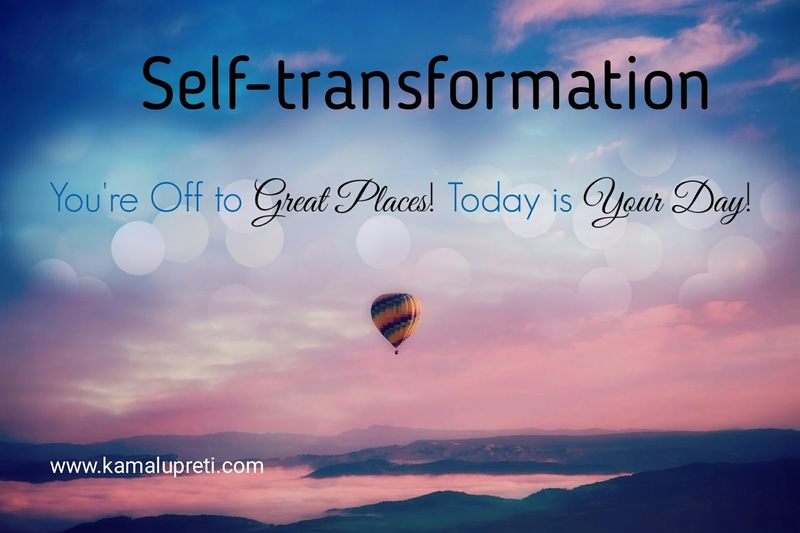 Don't expect yourself to be anywhere other than where you accept your current place on the path. Anticipate the very next phase beyond the one you're in so you can be prepared for it when it arrives. Be compassionate and understanding to others regardless of their progress on their own personal journey. That the main concept of "DEATHBED MENTALITY"
Always follow this concept in your life is positive always "No matter what happens to you in your life, you alone have to the capacity to choose your response to it. Deathbed mentality helps you to form the habit of searching for the positive in every circumstance which helps you to a lot in the terms of life by this your life will move into its highest dimensions. Never judge events as either negative or positive just simply experience that celebrates that & most important thing is to learn a lesson from every event. The most successful people have never followed the path of crowds they always make their own path. Even they "Think Differently" by which their thinking create a huge difference between the normal people and the successful people. The most of the successful people take more hours sleep then us normally they take sleep around 7 to 8 hours. Don't go below five hours a day. Jeff Bezos manages seven hours and Elon Musk does Six. Ignore what they say. Ignore everything negative comes out of their mouth. Don't let their opinion stop you from doing what you really want. Don't respond to them in the same negative way as you do before. I know what you guys do. Whenever you talk to a negative person, you start responding to them in the same way. But you need to stop doing it if you really want to deal with negative peoples. Next time you met a negative guy, remember this! They live the P.O.P Life. They do not follow the crowd. Bonus: They ignore what people say. I hope you love this post. Appreciate my efforts by sharing it with your friends. 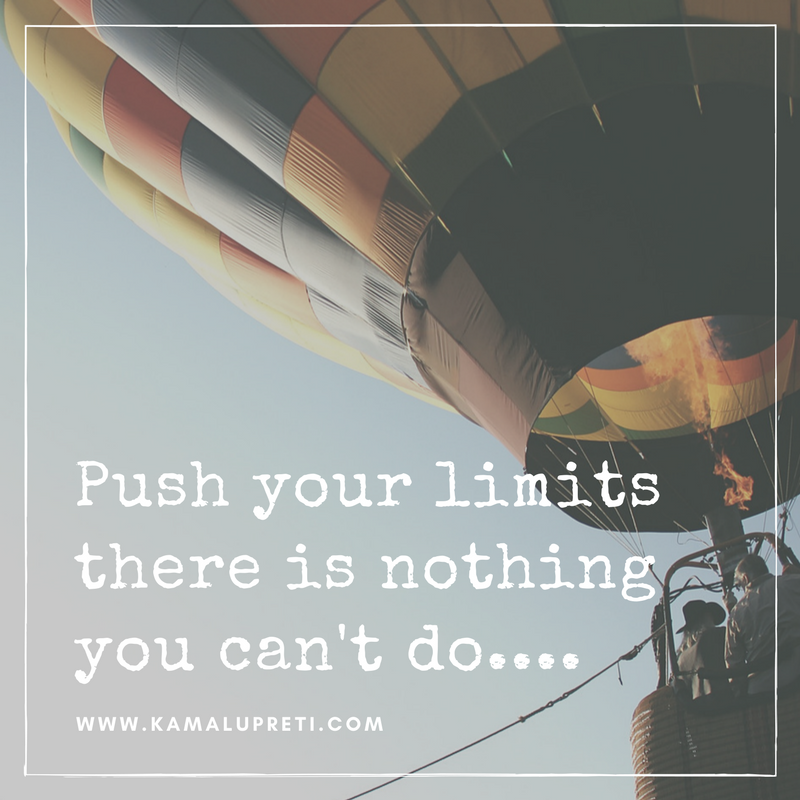 Let me know what you think about this post in comment box. It's not possible without ur support..
Keep support and keep motivating me. Thanks Mr. Ganesh for given your valuable time. Thanks my dear friend . Thanks for always supporting me..
Keep supporting and keep sharing. . Thanks Mr. Hemant for your priceless feedback..